Today Circuit Check has evolved into one of the largest totally integrated test solution providers with the largest engineering staff in the industry. We also have the broadest support infrastructure and the largest in-house drilling, machining, assembly, and verification capability in the industry. All of these resources support customized product lines to efficiently provide the highest quality solutions for all your test needs. Circuit Check, a leading-edge provider of custom engineered test solutions to the electronics industry since 1979, is pleased to announce they have recently launched a new website. Circuit Check has over 40 years of in-circuit test fixture experience. Check out how our In-Circuit Test group can help you. 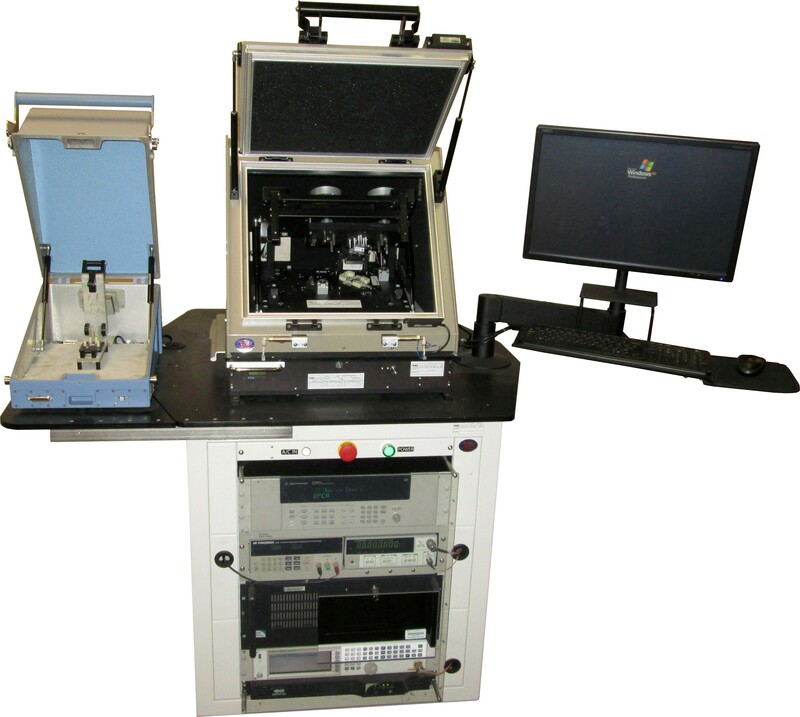 Our goal is to increase our customers shipped quality while decreasing overall test costs. 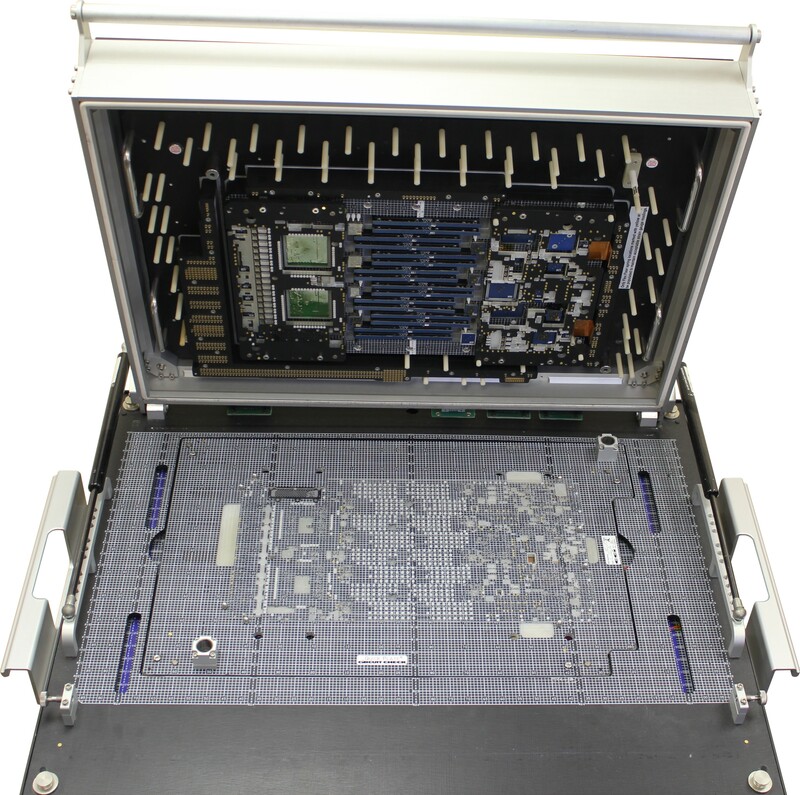 Looking for a test solution beyond the typical test fixture?